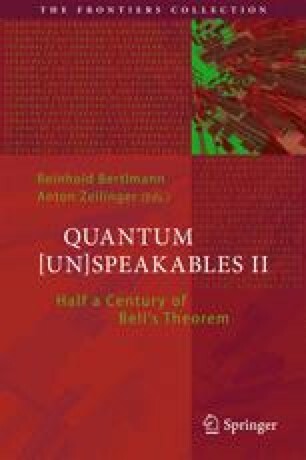 Almost a century after the mathematical formulation of quantum mechanics, there is still no consensus on the interpretation of the theory. Mathematics Department, Princeton University. Dedicated to the memory of Ernst Specker. This work was partially supported by an award from the John Templeton Foundation.